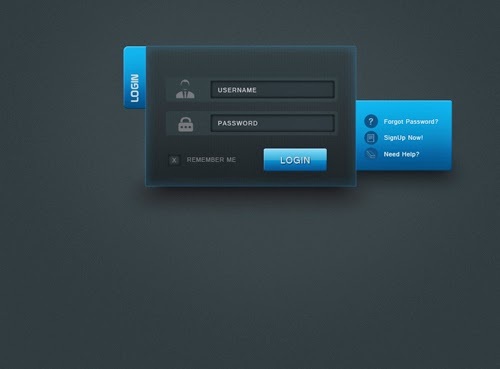 Today I will show you how to create a design login form in Photoshop. Here I chose two colors - gray and blue, look elegant with soft texture background. Please click on the play button and enjoy!